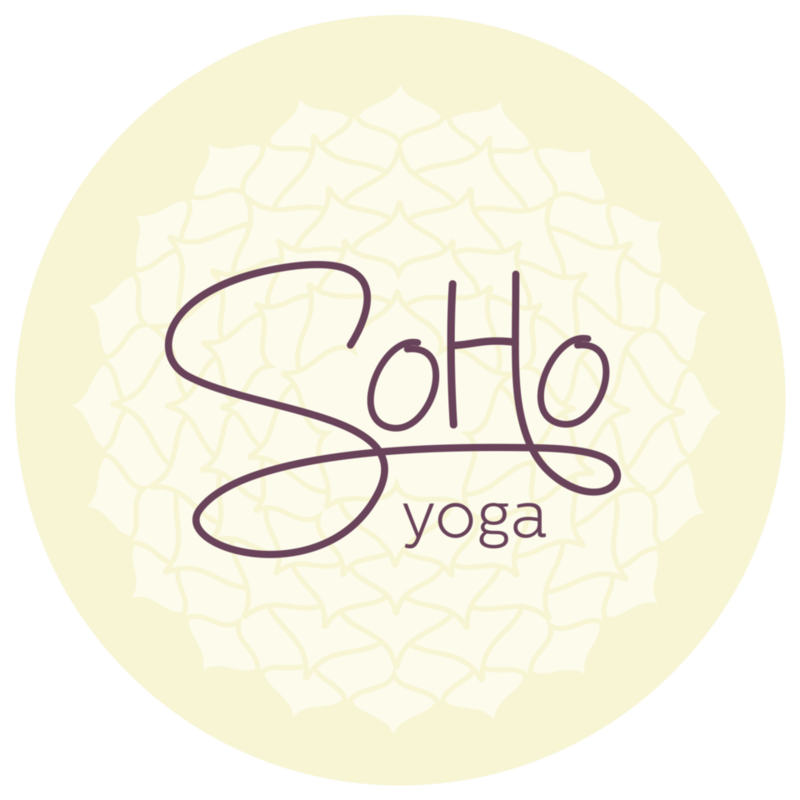 SoHo Yoga invites you to switch off from the outside world for the duration of your class and come home to your inner-self. Make time to relax, recharge and restore the body, mind and spirit. Their experienced teachers allow plenty of time for centering and relaxation at the beginning and end of each class, as well as a complete asana (physical) practice incorporating a wide range of yoga postures to ensure you get the maximum benefit from each class. With vinyasa yoga, yin yoga, restorative yoga and mat Pilates for all levels on offer, you'll leave with a calmer, clearer mind, and a stronger, more flexible body. Love this space, the guided instruction from the teacher, the movements helped with flexibility and were calming. Feeling good for the weekend. Bec is always so bubbly and enthusiastic without ever being annoying. She doesn't take herself too seriously which makes the class extra fun!